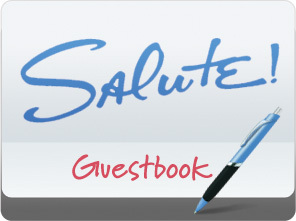 Whether just dropping in for lunch after a swim; or sunset dining; or making reservations for a beachside evening, when making Key West plans for lunch and dinner be sure and visit Salute! On The Beach. Salute! 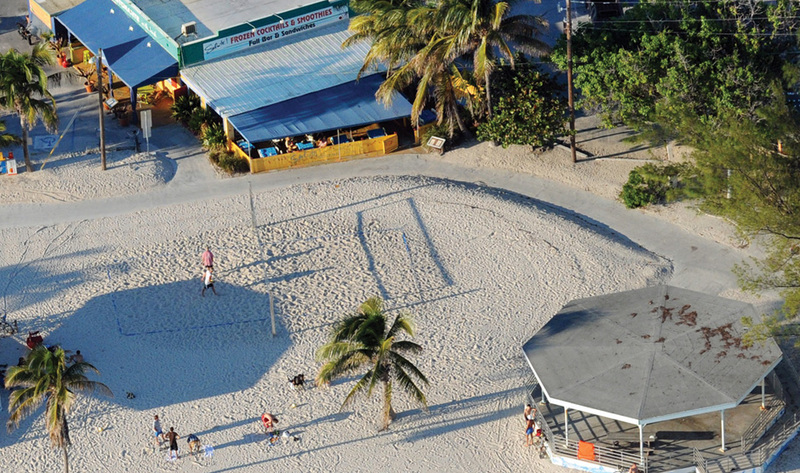 On The Beach is a Key West treasure. Combining the dining excellence of well-loved sister-restaurant Blue Heaven with the atmosphere of a lovely beach-side cafe, Salute! 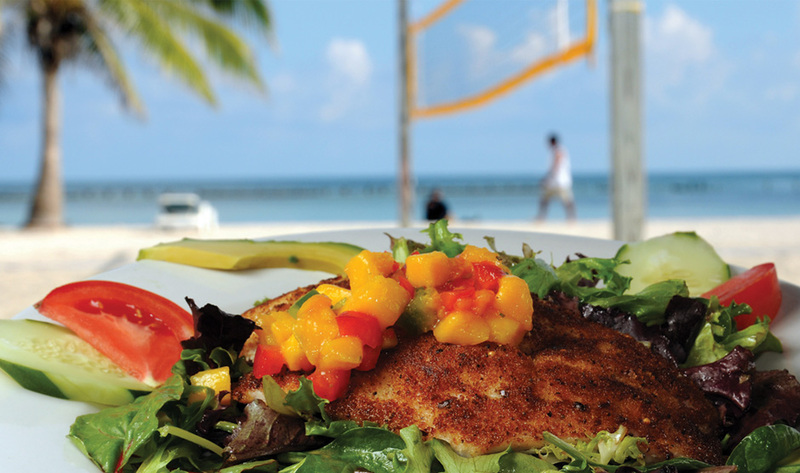 On The Beach is Italian prepared with with our island lifestyle and tastes in mind. Featuring lighter, Caribbean-influenced takes on Italian classics—with fresh breads, vegetables and local seafood—Salute! 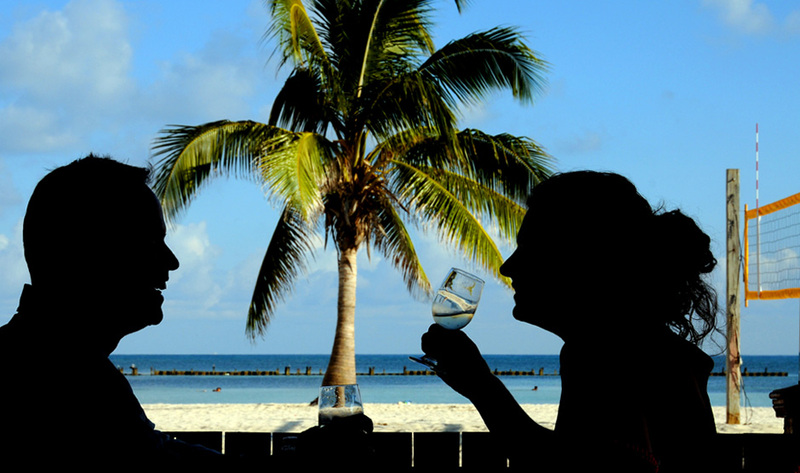 On The Beach is a Key West tradition for locals and visitors alike.